Looking to buy a new square, saw, plane, or ?? Have a question about which sharpening stone to buy? This is the place. 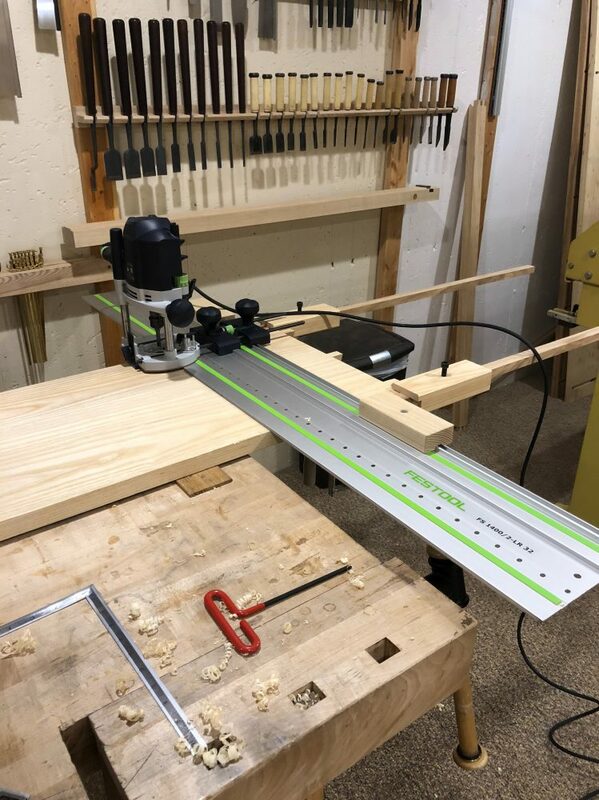 Thought I'd share this setup I made for my festool guide rails to make an easy and repeatable setup for blind dados. These can be a real pain to setup by measuring and attempting to repeat the measurement (even with knife lines). 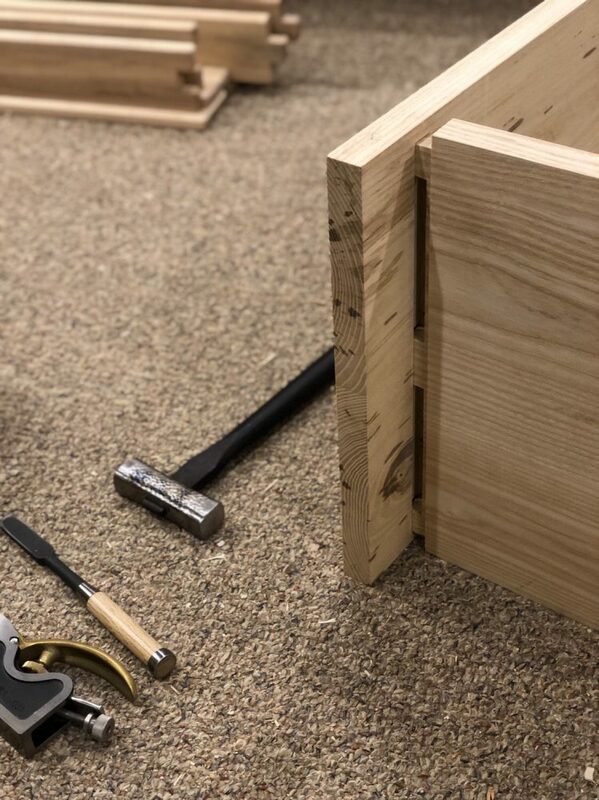 This setup bolts to the guide rail underneath, the length is set using the sliding stops. The hook on the edge of the board so that the whole thing doesn't tip over. The festool clamps keep the whole thing in place. I also made the stops, they simply slide along the guide rails and lock into place. When this whole getup is moved from one board to another it repeats using the far edge of the board as a reference, so long as the reference is accurate from board to board it can make a mirror image. 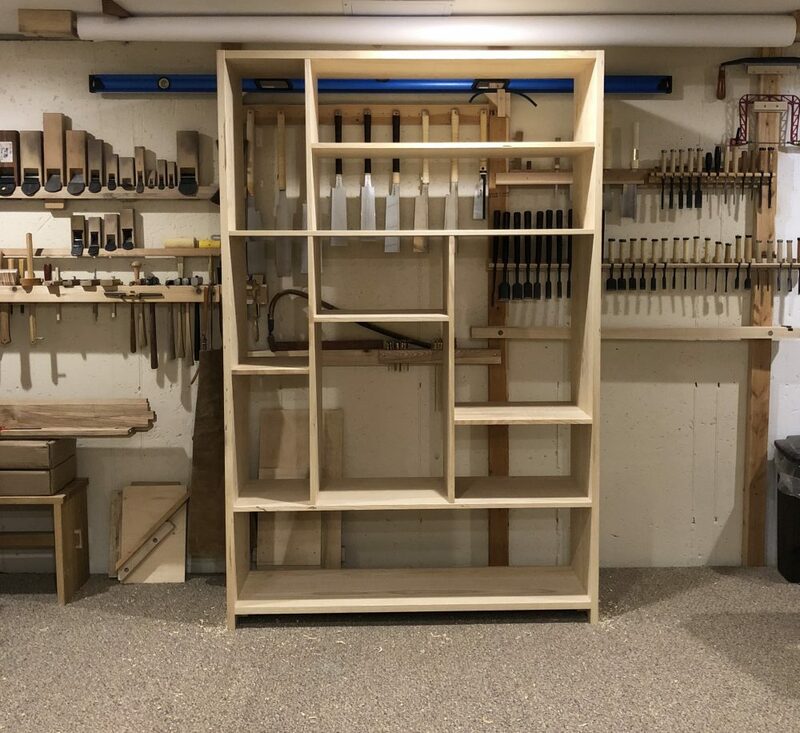 It helped tremendously for making these bookcases which feature simple joinery of blind mortise and tenon.